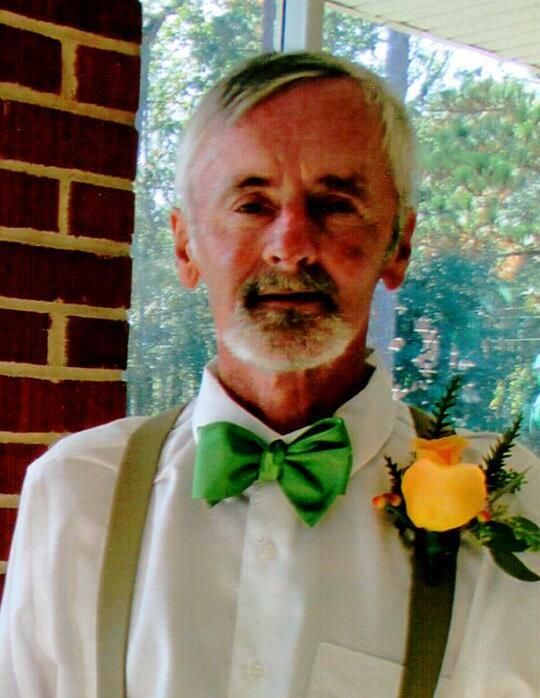 Mr. Glenn Alvin Carpenter, 64, of Hartsville, passed away Tuesday evening, January 22nd, 2019, at the McLeod Hospice House. His funeral service will be held at 3:00 on Friday afternoon, January 25th, 2019, in the Chapel of Norton Funeral Home with Reverend Brent Melton officiating. Burial will follow in Westview Cemetery and the family will be receiving friends one hour prior to the service at the funeral home. Mr. Carpenter was born in Florence, a son of Tom & Milladeen Parker Carpenter. Being an avid sports fan, he loved playing tennis and coaching baseball. Some of his favorite hobbies included listening to country music, watching NASCAR, and spending time with his nieces and nephews. He is survived by his wife, Teresa Howell Carpenter of the home; children: Brent (Megan) Carpenter of Hartsville, Jamie (Courtney) Carpenter of Hartsville, and Meredith (Clint) Byrd of Hartsville; grandchildren: Madison Carpenter, Rylee Long, Eastyn Long, Lindley Jordan, Stella Byrd, and Braxton Carpenter; great-grandchild, Kendall Neall; siblings: Lenny (Elaine) Carpenter, Phyllis (Rex) Griffitts, Gary (Brenda) Carpenter, Audrey Miles, and Jerel Carpenter; and several nieces and nephews. He was preceded in death by a nephew, Jennings Watford and a niece, Dawn Carpenter. Memorials may be made to the McLeod Hospice House at 1203 East Cheves Street, Florence, South Carolina 29506 or to Hospice Care of South Carolina at 401 North Fifth Street, Hartsville, South Carolina 29550. Norton Funeral Home of Hartsville is honored to be serving the Carpenter family.